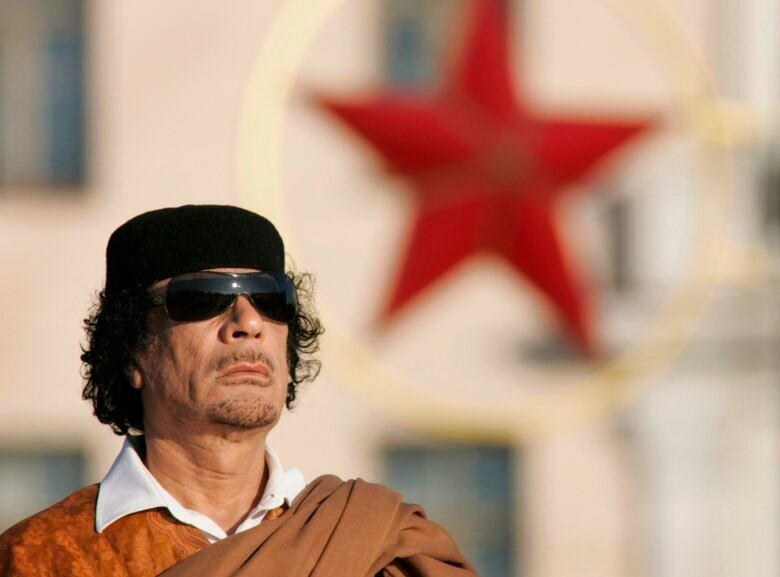 The Quebec engineering firm SNC-Lavalin is accused of having bribed Libyan officials in order to do business in that hopelessly corrupt country. Well, so have I and most everybody else who has done business in the Middle East. That's no reason to hobble the huge employer, writes Neil Macdonald. When a dodgy-looking Iraqi doctor at the border crossing with Jordan informed me in 1998 I'd need to submit to an AIDS test — because, you know, Iraq and the Arab world have no homosexuals, and therefore are free of this pestilential disease, and determined to remain free of it — I paid the requisite $100 US to avoid having a needle jabbed into my arm in a flyblown desert hut. U.S. cruise missiles were pouring into Baghdad, and I just didn't consider turning back in order to make an anti-bribery statement. In fact, during the several trips I made into Iraq, senior Iraqi officials would send foreign media "fixers" in Amman lists of what they wanted — honey, royal jelly, Italian clothes, perfume, electronics, and the big favourites: Rogaine, Viagra and good old American dollars — and we all obliged. Everyone knew that the big Western networks that maintained bureaus in Baghdad carted in suitcases of cash to grease the machinery. As American troops advanced on Baghdad in 2003, greedy officials made one last trip to the live TV spots above the press centre to shake down reporters trying to file stories. How any of this is different from Lavalin's offences, I don't know. Magnitude, I suppose. The Iranians were a little more subtle. They would seize equipment at the airport (in my case, a $50,000 piece of editing equipment in 2000) and invent some customs offense. Bottom line: It would take hundreds of American dollars to get the machine back. I paid. I actually cannot name a single Arab country where I wasn't at one point asked for a bribe of some sort. (Haiti, too, incidentally). In any case, had I not paid, I'd have filed far fewer stories, and probably covered no conflicts. But Western governments don't see it that way — there are international conventions meant to eliminate the enabling of foreign corruption — and Canada, naturally, is the biggest boy scout of them all. Foreign firms the target of corruption investigations in U.S. 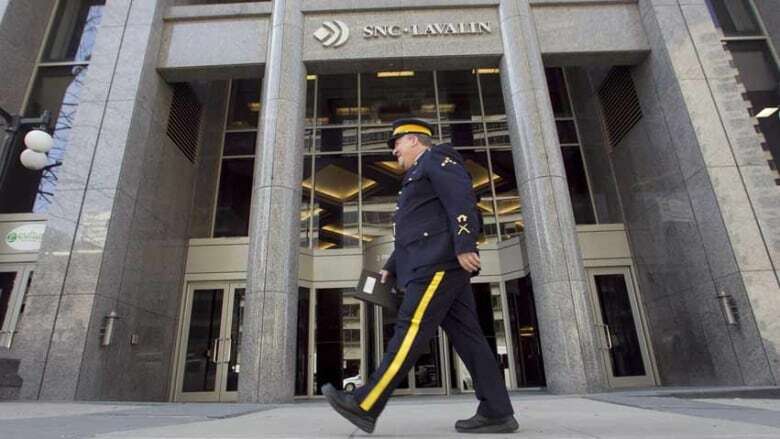 Accordingly, in 2015, federal authorities charged Quebec's SNC-Lavalin with fraud and corruption for allegedly paying millions of dollars in bribes to Libyan officials between 2001 and 2011. 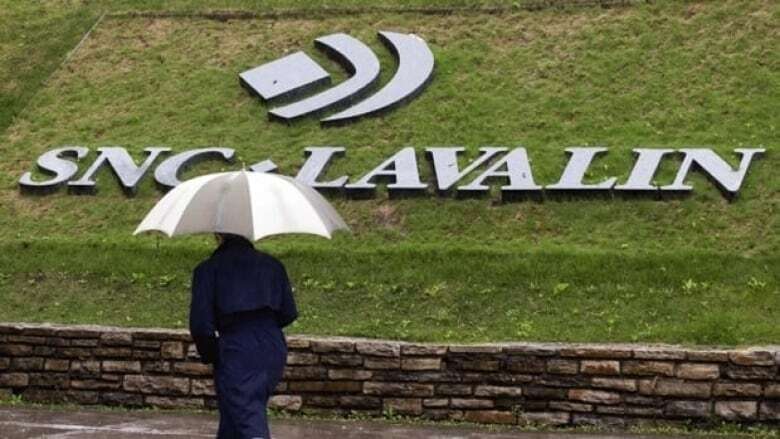 Lavalin's stock price has dropped, likely as a consequence, and, if convicted, the company will be banned from receiving any federal government business for a decade, never mind the massive fines, the criminal conviction and other lost business. Lavalin reckons the charges have already cost it $5 billion, and job losses, mostly in Quebec, are a dead certainty if the case proceeds. All this because Canada is determined to help end corruption in Libya, which, speaking as a student of the region, I can confidently predict is not going to happen. Now, as noted, other Western nations pursue these prosecutions, too, the United States being the biggest. A look at American foreign-corruption enforcement last year is illuminating, if unsurprising. U.S. authorities, according to Shearman Sterling's comprehensive annual review, resolved 17 "enforcement actions" in 2018 under its Foreign Corrupt Practices Act. But with all the American companies doing billions of dollars in business worldwide, by far the U.S. government's biggest targets were foreign firms – Brazil's Petrobras and France's Socié​té​ Generale – prosecuted jointly with the French and Brazilian governments. Of course, they were. This is a country whose non-boy-scout America-first president openly muses about dropping criminal charges in return for trade deals. Furthermore, nearly half the American "enforcement actions" were civil suits, with the government harvesting huge settlements. And even when Department of Justice prosecutors got involved, most of their targets were given "deferred prosecution agreements," or "non-prosecution agreements," under which they escaped criminal prosecution by paying billions of dollars in fines. Which brings us back to Lavalin and the Canadian government. As anyone who reads the news knows by now, federal prosecutors refused to give Lavalin one of those deferred prosecution agreements, even after senior officials in the Prime Minister's Office reportedly asked the former justice minister, Jody Wilson-Raybould, to consider ordering one. Wilson-Raybould refused, the Globe and Mail reported, and was subsequently demoted to minister of veterans affairs, and her replacement says he is not ruling out a settlement for Lavalin. Wilson-Raybould resigned from cabinet on Tuesday. Such a deal makes sense. Why in heaven's name would the government want to hobble a huge Quebec employer, eliminating all sorts of jobs, because, like everybody else who does business in the Middle East, it paid bribes? It is an election year, and it's unlikely Quebecers will see Lavalin's sins abroad as justifying such punishment here. 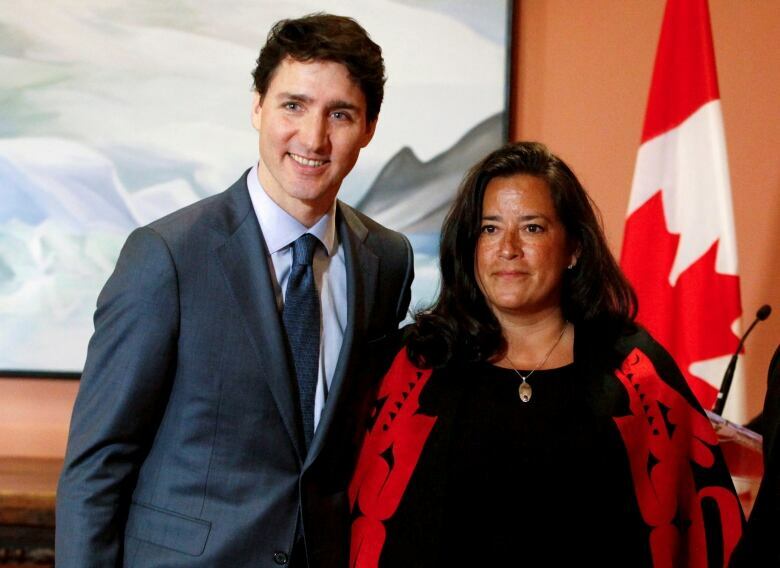 I'll admit it's a great political story, and it's hugely entertaining watching Wilson-Raybould, who has a reputation for cantankerousness, sticking it to the PMO, especially after Justin Trudeau ladled up his trademark goopy treacle the day of her humiliation, blathering sunnily about how no one should see a move from attorney general to veterans affairs as a demotion. Uh-huh. If she were still on Team Trudeau, she could make a simple public statement that she did not feel pressured, (I mean, define "pressure"), and that would be that. Instead, she refuses to comment, dragging it out, and Trudeau simply cannot fire her for keeping her mouth shut. He's stuck, and nobody's buying his legalistic parsing. I've seen a lot of ministers demoted, but I've never seen one extract this kind of payback. Meanwhile, the opposition parties are on it like beagles on hamburger. But it's such a Canadian scandal. Such foolishness. I can only imagine the Libyan officials who took the bribes, laughing themselves silly over shisha pipes and cardamom coffee. 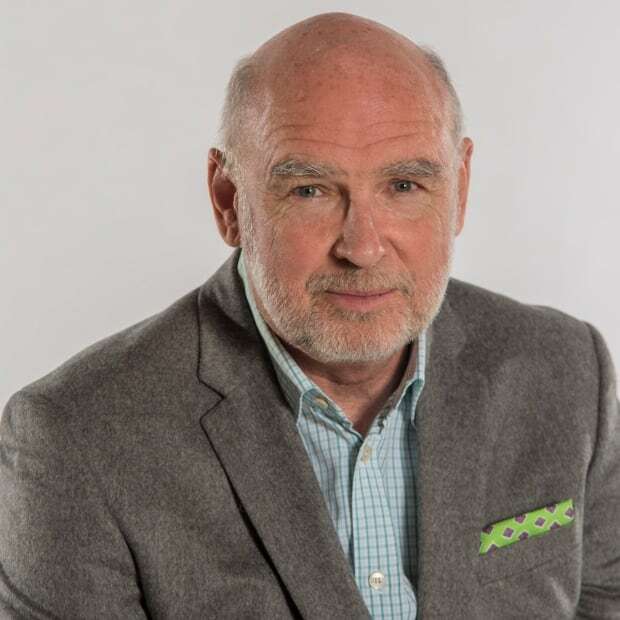 Prior to October 2017, the payments to foreign officials by Neil Macdonald described in this column were considered facilitation payments, rather than bribes, under the Corruption of Foreign Public Officials Act and were not illegal. The law has since changed, and any such payments are now forbidden.